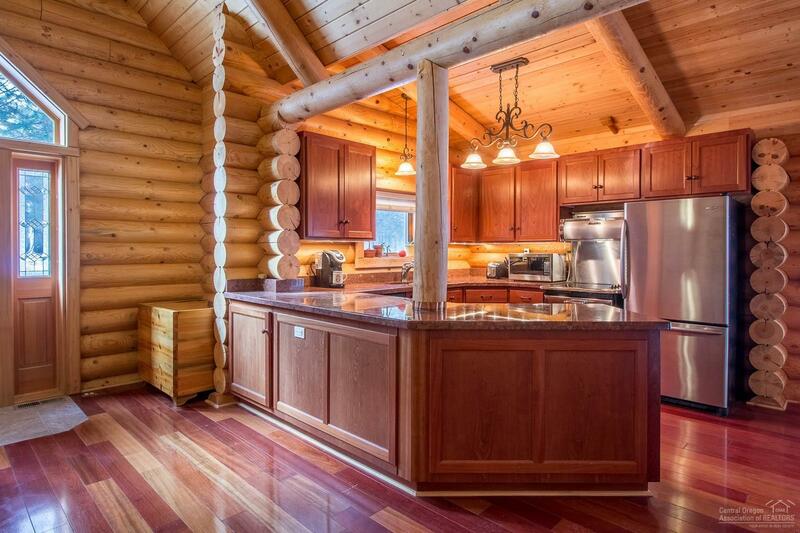 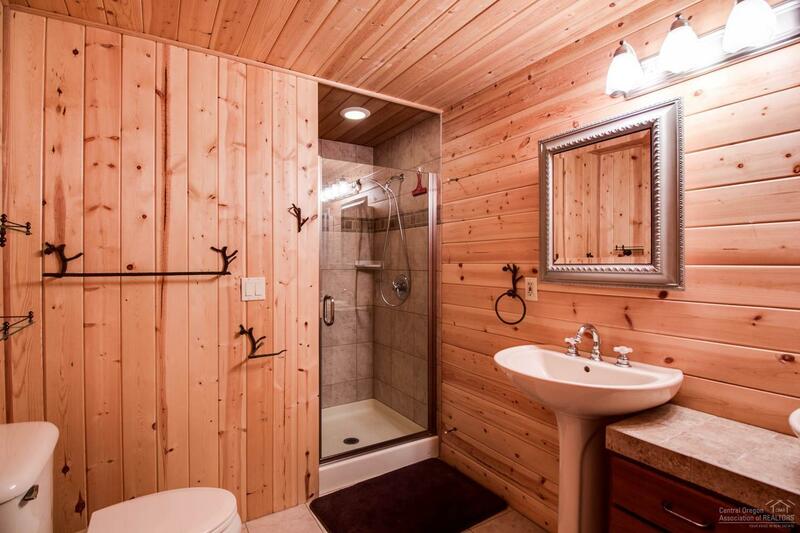 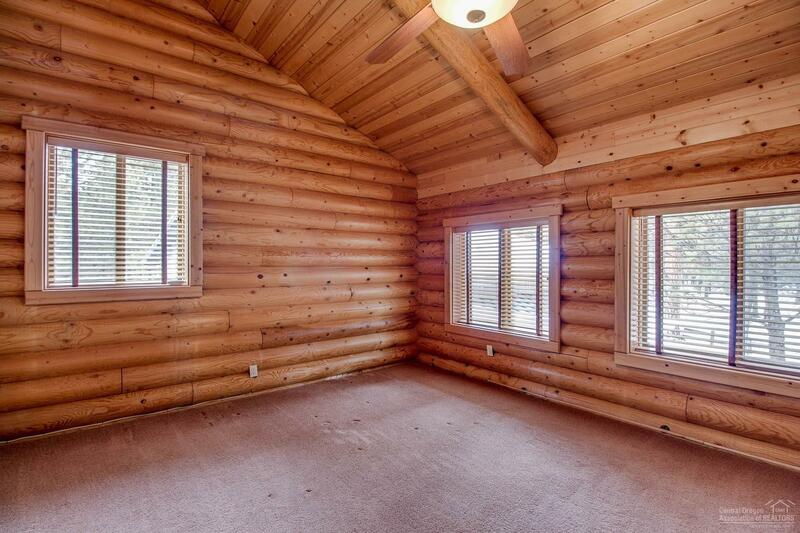 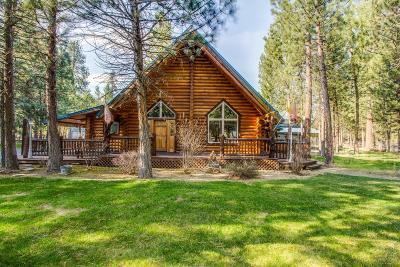 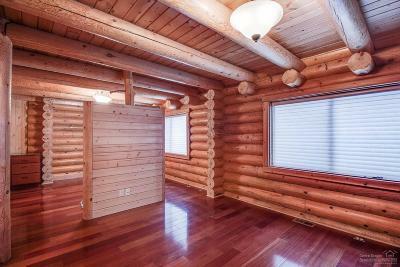 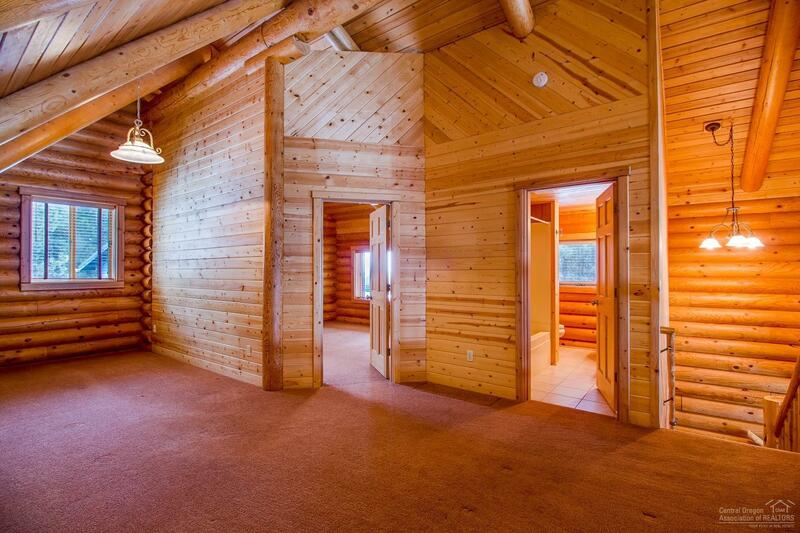 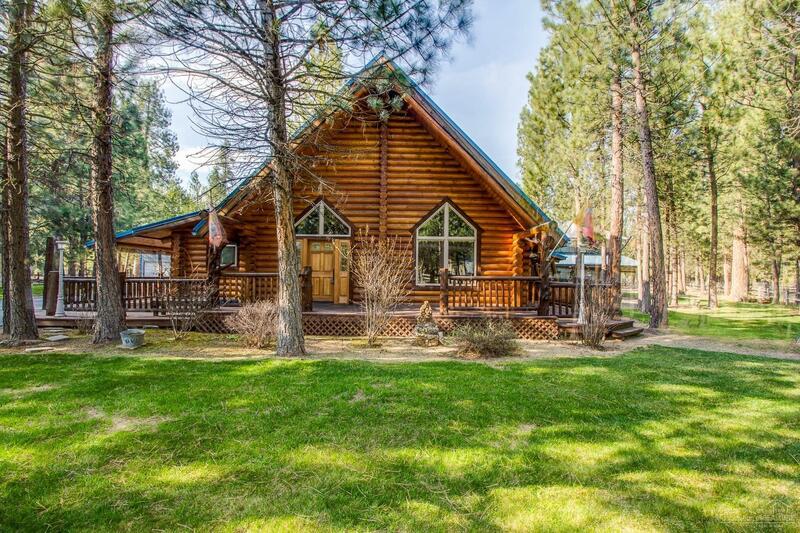 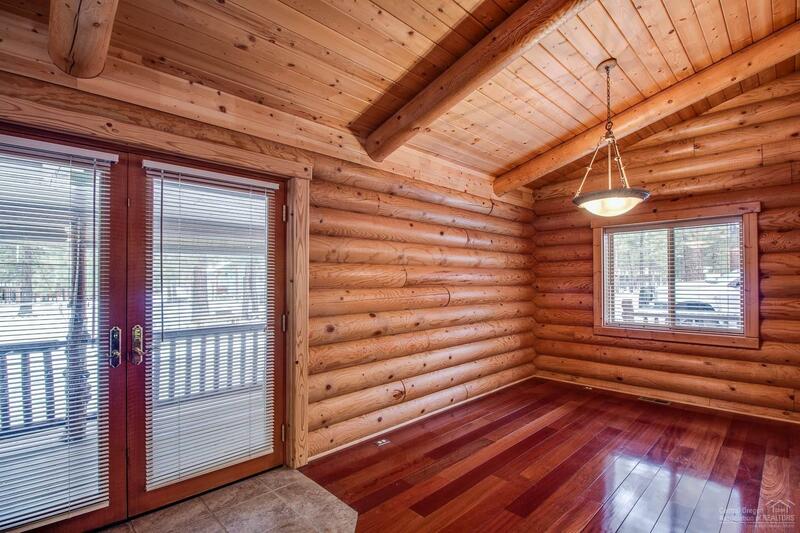 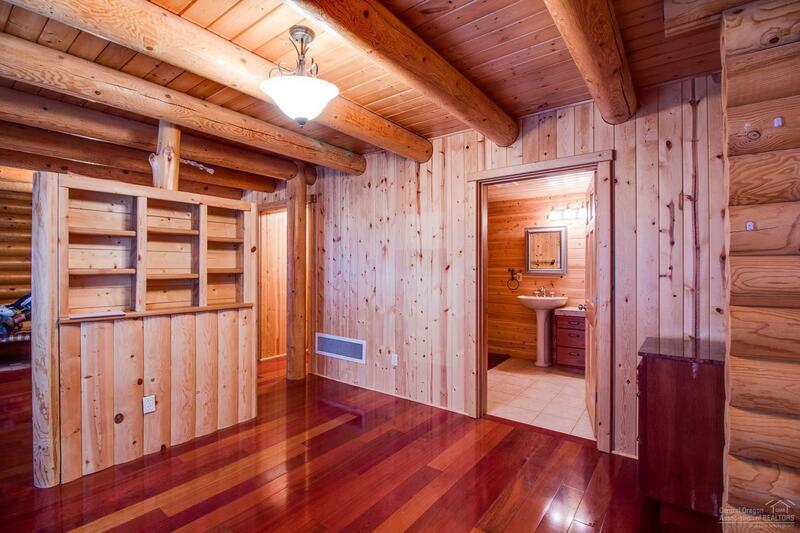 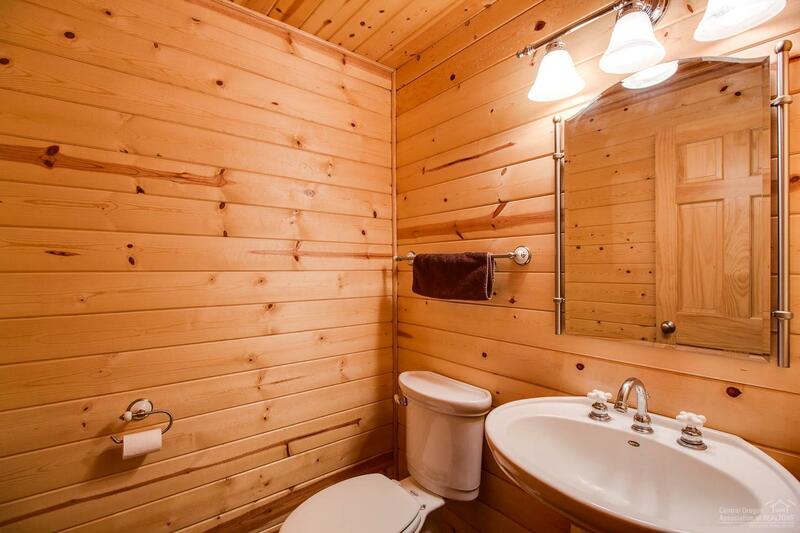 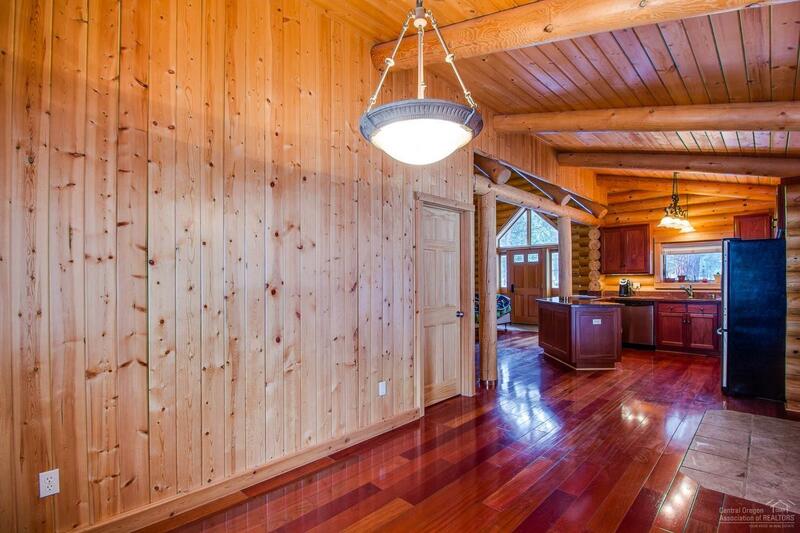 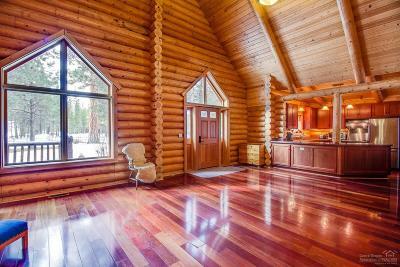 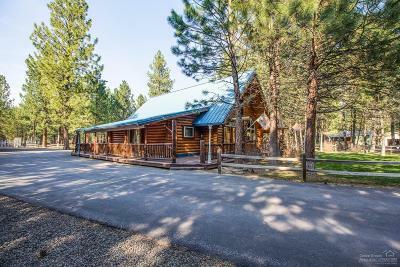 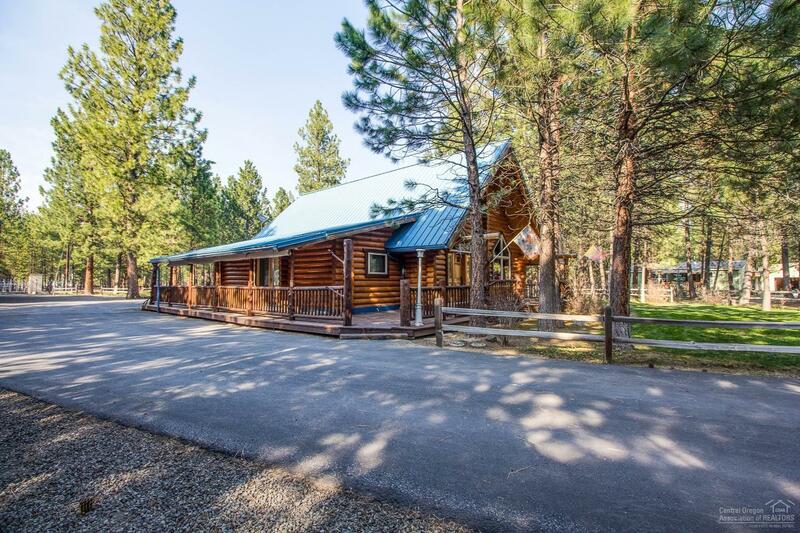 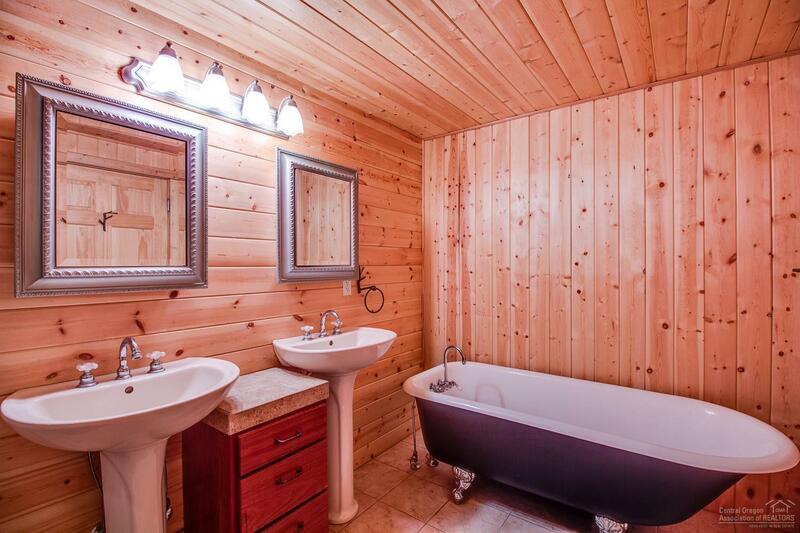 Cozy log home w/ Brazilian hardwood floors & cabinetry throughout. 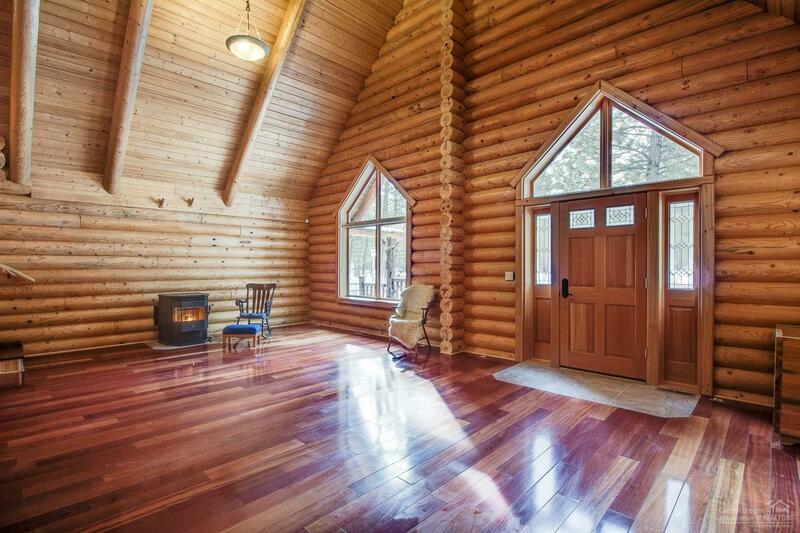 Cozy up in the great room w/ a pellet stove a wall of windows & watch the snow fall. 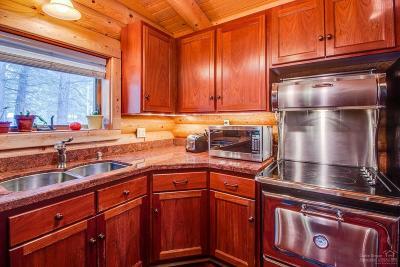 Granite surface in the kitchen w/ HARTLAND stove. 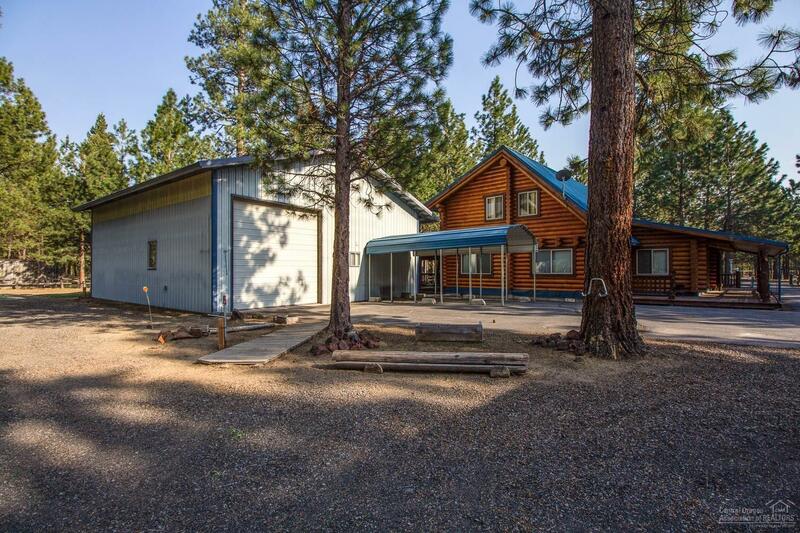 Spacious master down w/ a flex space & a second bedroom up w/ loft and a bath. 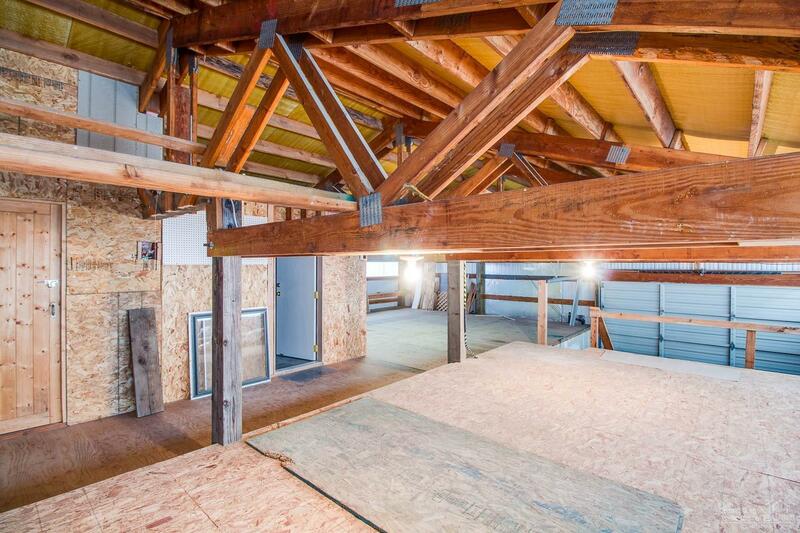 2685 sq ft. shop w/ apartment & many additional rooms. 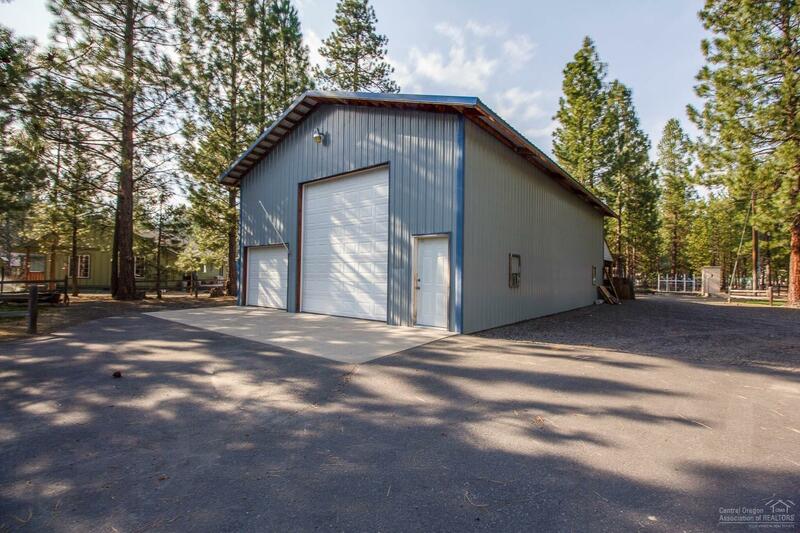 Large garage shop with 14 ft, 8 ft roll up doors plus man door. Wrap around deck w/ covered hot tub. 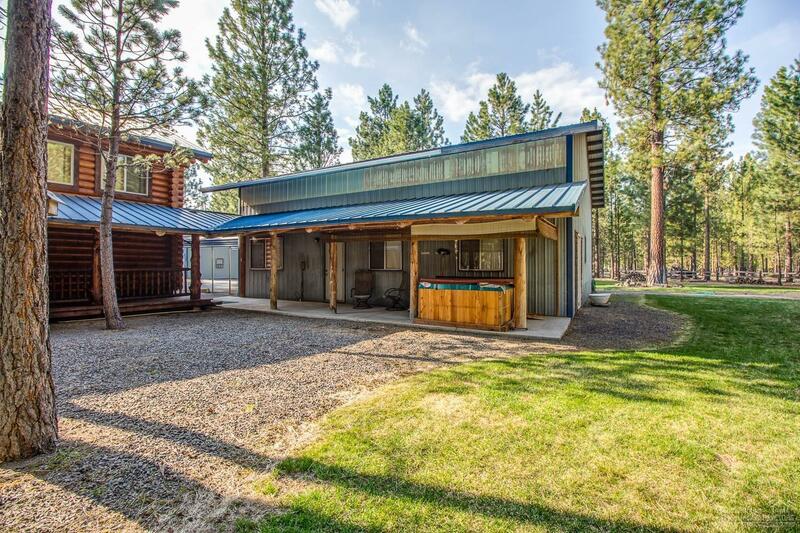 2019 CARRIER Heat Pump. 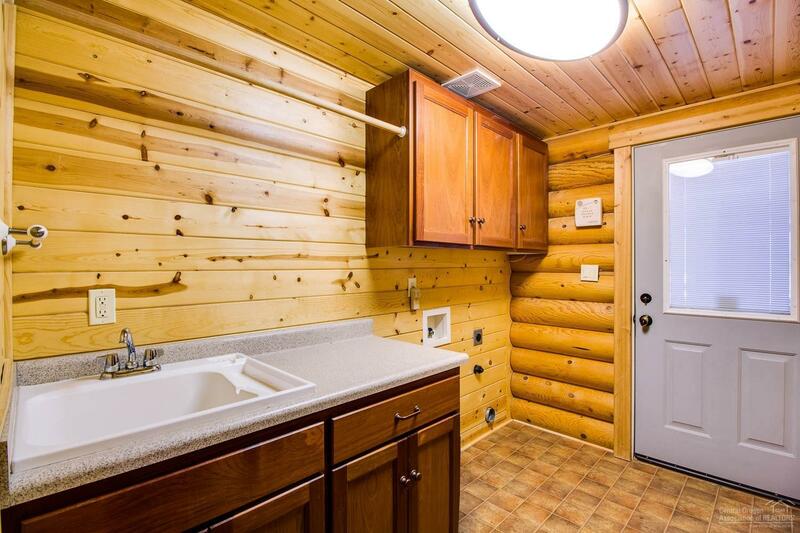 Full RV hook up. 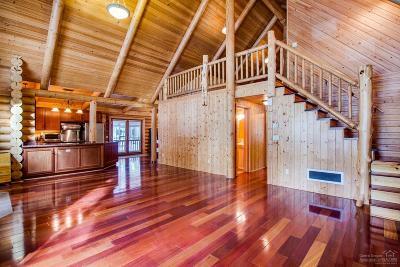 Fenced & gated. 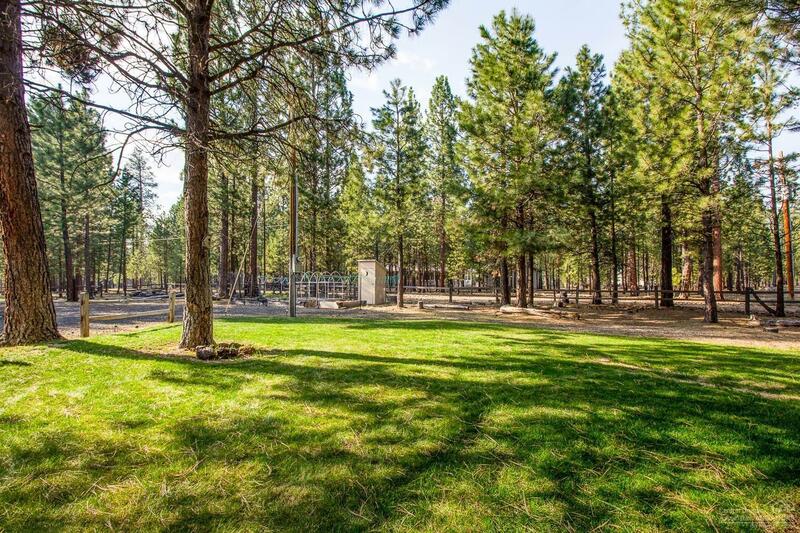 Backs to common. 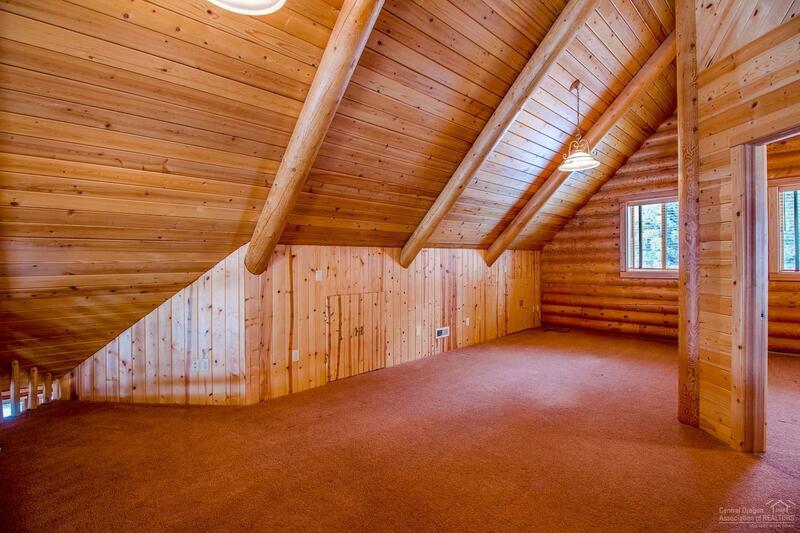 Included 2: Green racks in garage.